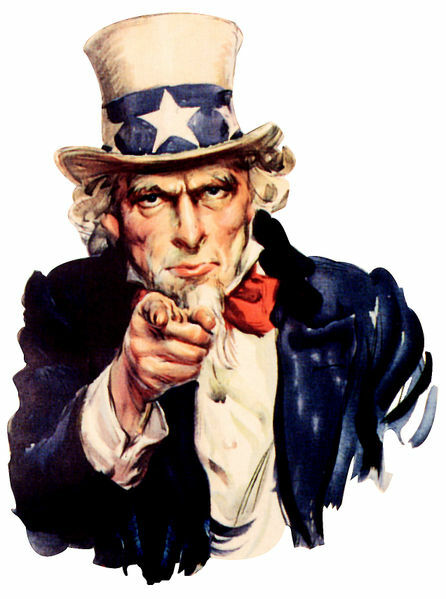 WE WANT YOU...to be our movie reviewer! Hey! It's another new year soon. To continue in our quest of being a foremost platform to the world of movies in Singapore, we are looking to expand our team by recruiting more like-minded contributors (Singapore only) for our movie section. If you have ample free time, keen to watch a movie first before everyone else, and prepared to share your thoughts on it, you may just be the one we are looking for! 1. Reviews are to be submitted as far as possible within 3 days of the scheuled preview, or before the opening date, depending on which is closer. If you can make it to morning screenings, that would be even better. 2. There's no monetary returns. We are a self-funded, self-maintained website. Even though it may look on the contrary, we are not backed by any commercial entity- which of course makes our reviews independent and unbiased. We can't offer you monetary compensation if that's what you are looking for- just a pair of free movie tickets every time we choose you to review a movie. Sounds good? Well send us a sample (~500 words) of any movie you have seen, and we'll be in touch if we like what we see! Indicate your interest by dropping us an email at [email protected], and we hope to add you to our team soon!